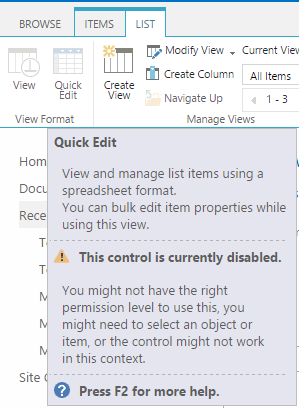 To disable quick edit in SharePoint 2013 list, Open the list using browser and then click on List Settings from the Ribbon. From the General Settings click on Advanced settings. Now if you open the list, then you will be able to see the quick edit button is disabled. 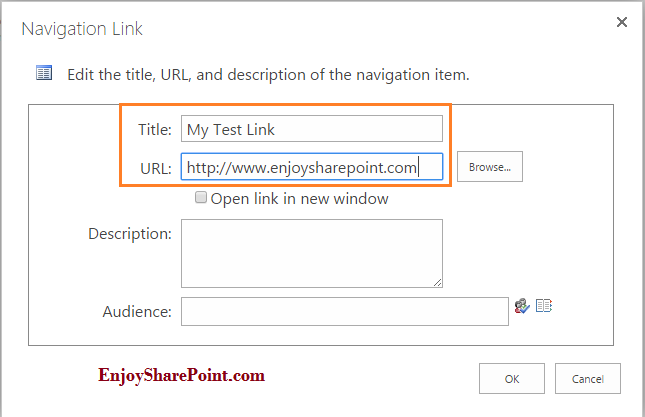 Here we will see how we can add links in top link bar in SharePoint 2013. There are two ways to do that, one is to directly we can add links in the home page as well as you can add link to top link bat from the Site Setting page. 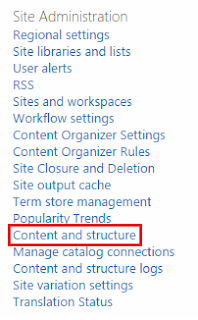 But in SharePoint 2013 it comes under Settings -> Site Settings. 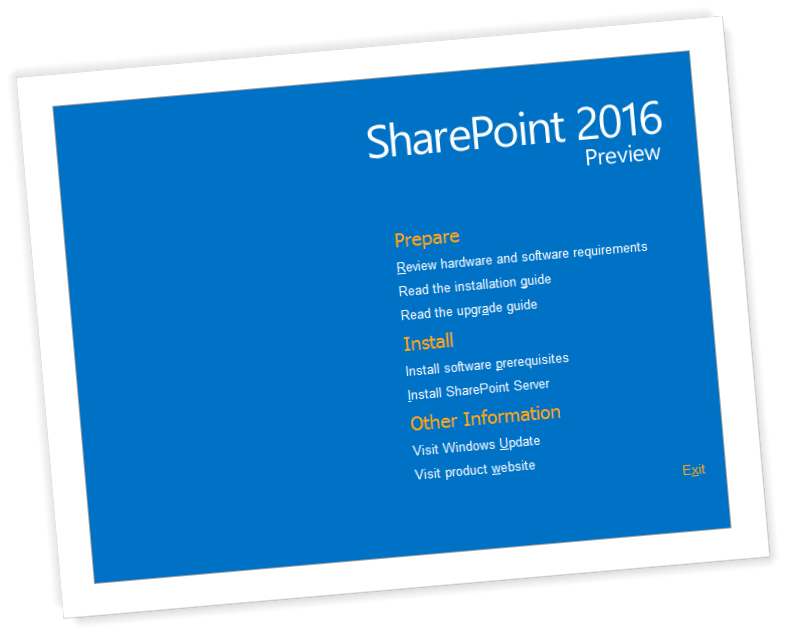 First activate "Office SharePoint Server Publishing Infrastructure" Site collection features. And then "Office SharePoint Server Publishing" site feature. 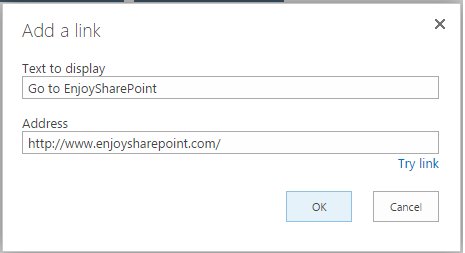 We can change the site logo using PowerShell in SharePoint 2013. Before running the PowerShell command make sure you saved your site logo in any of the document library like SiteAssets. $web.SiteLogoDescription = "My Company Logo"
Below is the SharePoint server side code to change Logo. 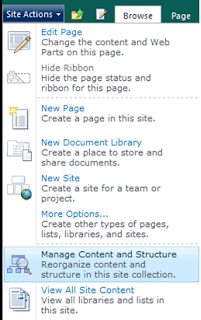 In this post we will discuss how to prevent a site to appear in search results in SharePoint 2013. We will see an out of box approach for this. Open the site which you want to prevent to appear in the search result. Then click on the Settings icon. Then click on Site Settings. This will open the Site Settings page. 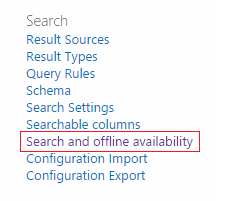 This will open the Search and Offline Availability page. There click No in the Indexing Site Content section, Then click on OK.
Once you click on OK, it will not appear in the search result, as well as the content from its subsites will not appear in the search result. Here we will discuss further how to change office 365 logo in SharePoint Online suite bar. 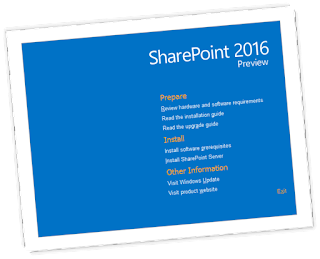 Open your SharePoint designer and Select the default master page. Right click and open in advanced mode. The default master page is seattle.master. Before going further make sure you have uploaded your Logo to SiteAssets or any library and copy the path of the image. And then paste the below code after that. Then Save the master page and then checkin the page. Now when you will refresh your Office 365 site the new logo will appear. We can hide quick launch bar in SharePoint 2013 by using css property. We can remove that by using css and also we can remove that by modifying the master page. If you will modify through css code, then this is going to be page specific, mean which page you want to hide, you need to write the css code in that page. Put the below css code in the page using a script editor web part to hide the quick launch bar. Edit the page and then add a web part and then selece script editor web part from the web part gallery. Here sideNavBox is the <div> id of the Qucik launch bar. Here contentBox is the <div> id of the Content box. In which page you want, you can put the above code in Script editor web part. Rather than putting the code in every page, you can put the code in the master page itself. If you put in the master page, then whatever page inherit the master page, will reflect those changes. By default Team site uses seattle.master page. Ok here one point, before doing any changes to the master page, please take a backup of the page and then modify on the page. 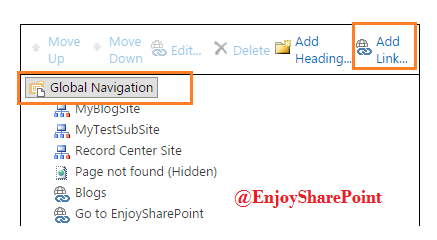 You can edit the master page using Sharepoint 2013 designer and then put the below code inside the <body> tag.